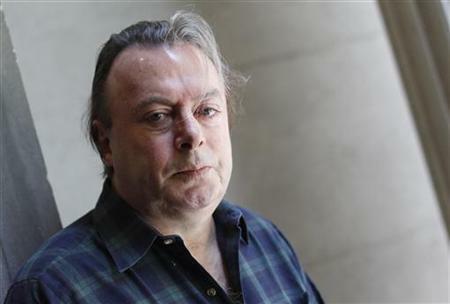 The widely known public atheist Christopher Hitchens, 62, died from complications of pneumonia and cancer of the esophagus. He was Oxford educated and the author of several books who worked as a new correspondent and literary critic. There's a YouTube 2008 presentation of an interview between Christopher Hitchens and Monsignor Lorenzo Albacete that I recommend. They are here: Video (you and access the video clips by looking at the index). This page is a archive of entries in the Faith & Reason category from December 2011. Faith & Reason: November 2011 is the previous archive. Faith & Reason: January 2012 is the next archive.